It’s true, the process of switching to a new tracker can be a painstaking one. You’ve got potentially thousands of landing pages, offers and campaigns already set up in one tracker and that wasn’t an easy task to complete. The last thing you want to do is spend more time auditing yourself, essentially recreating your business in order to migrate it, and less time focusing on making money. The thought of moving your data can be daunting. But, it doesn’t need to be. Migrating to ThriveTracker is much less invasive than you may think. We have a solution and it’s name is “Bulk Insertions”. 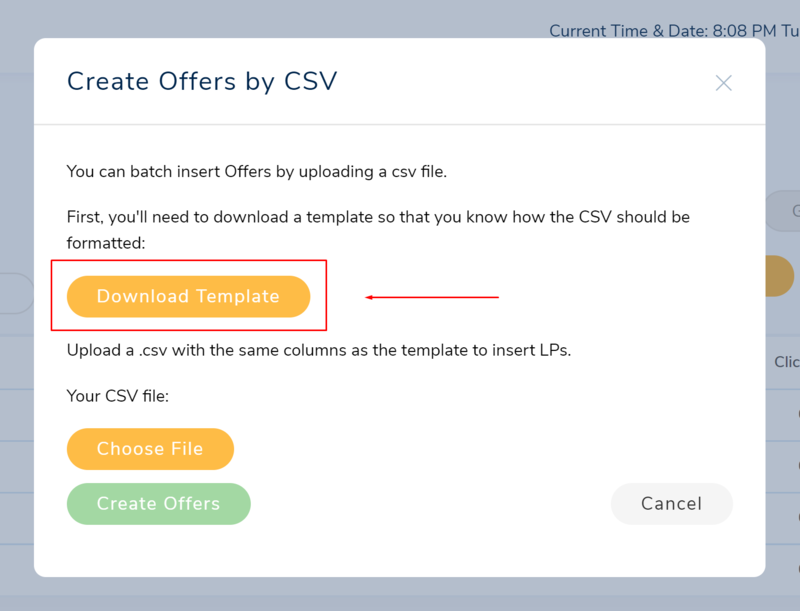 All you have to do to switch your offers from your tracking platform to ThriveTracker is export them to a CSV file and then upload using our CSV insert feature. By the way, filling out all of the columns in the template will also allow you to import the affiliate network tied to each of your offers. Talk about useful, right? You can use this same process for uploading your landing pages too. After you’ve migrated your offers over, use the same easy CSV insert process to get your landing pages up and running in ThriveTracker. Let’s say you’ve imported all your landing pages and offers into ThriveTracker from your previous tracker and you’ve recreated your various campaigns. Now it’s time to start the tedious task of inserting individual offers into your campaigns. Stop right there! We’ve come up with a solution for you. In come Batch Actions, which we’ve designed to maximize your effectiveness and save you time. Instead of inserting your top offer(s) into each individual campaign, you can choose to bulk insert the offer(s) into all your top campaigns with just one action. In minutes, you’ve updated your campaign rotations! Our Batch Actions feature has other beneficial abilities as well. 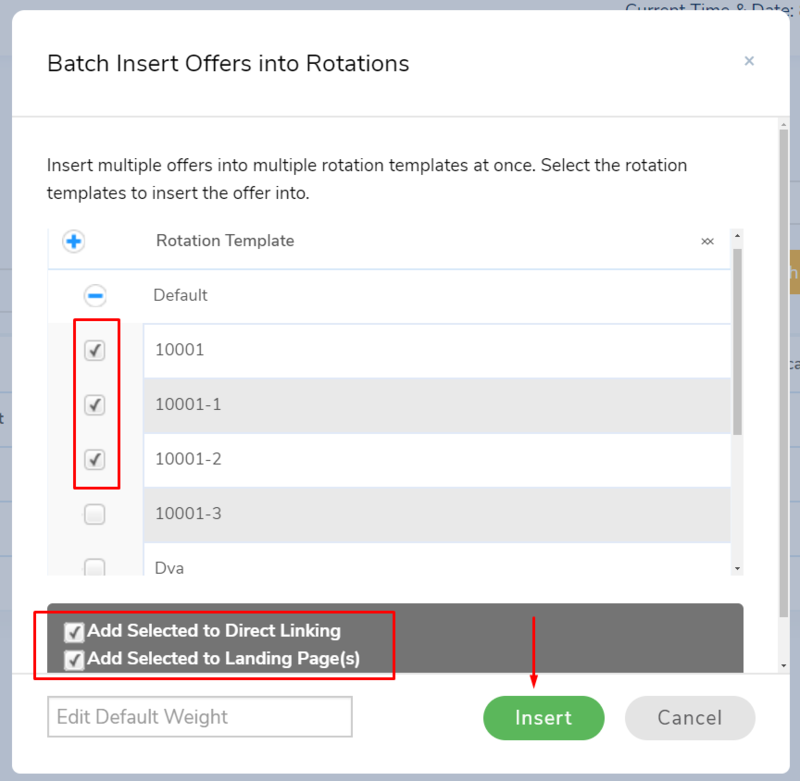 Want to split-test an additional offer in your campaign rotations? 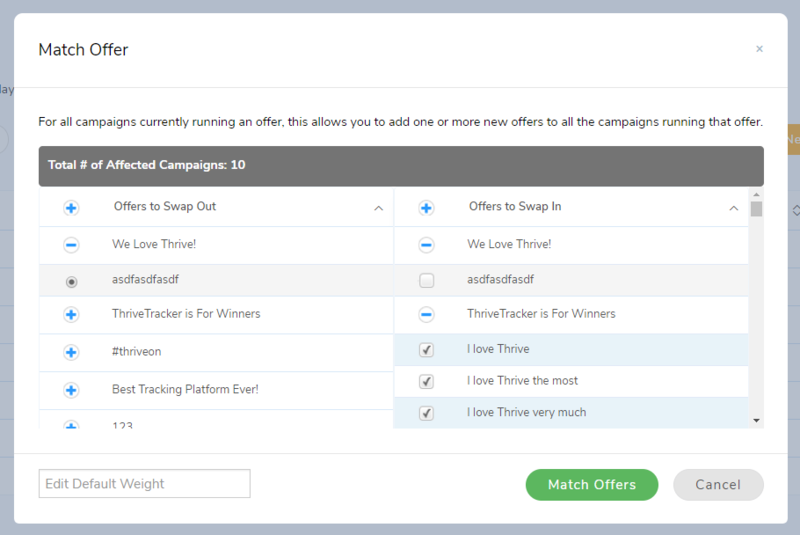 Our “Match Offer” button lets you pair hot offer 1 (already in rotation) with hot offer 2 (the shiny new one) and plug them into your campaigns with just one click. Have an expired offer URL still in your campaign rotations? 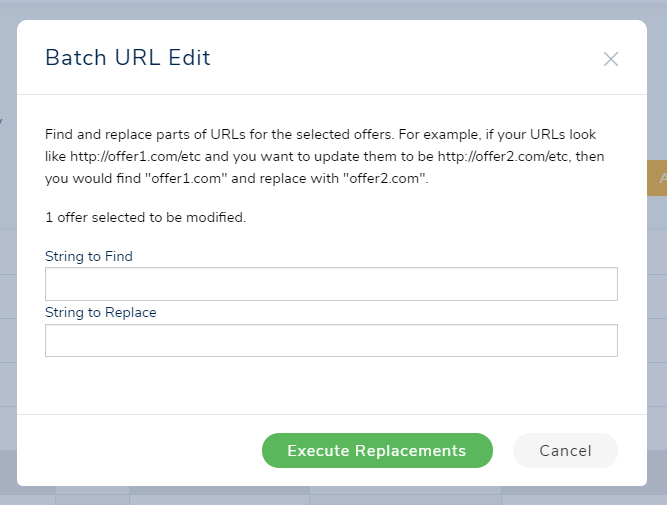 Simply go to our Batch URL Edit option and replace any/all expired urls with the one you want to take its place, quick and easy. Did we mention all of these batch actions can be done with your landing pages as well? For those of you that are using certain tracking platform competitors, the switch to ThriveTracker is made even easier. With the use of a combination of API calls, moving over all your account information is a cinch. We’ve made it easy for you to transition your landing pages and offers, your campaigns (and their various combinations of those landing pages and offers), your traffic sources and affiliate networks, all the way down to the complex funnels and conversion paths within those campaigns. Even with the most guided and focused efforts, building from scratch on a new platform could require hundreds of hours for an accomplished user. This feature lets you cut those hours down to just a few minutes (or less, in many cases!). Talk to one of our team members to find out if you’re using a competing tracker that’s eligible for this quick switch. We’d like to think one of the biggest perks of switching to ThriveTracker is access to our world class support team. 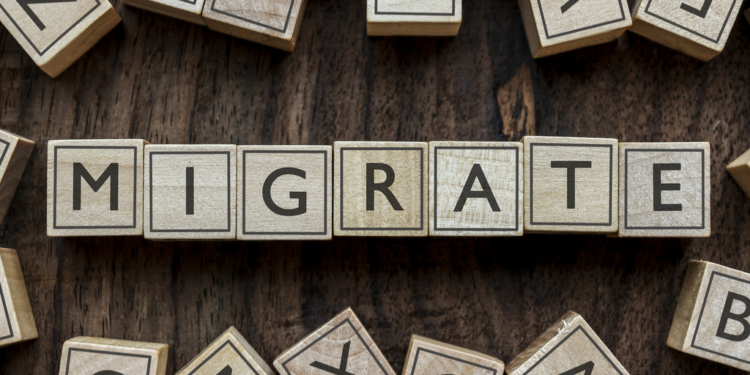 Through every step of the migration process, you can count on our undivided attention and assistance with any questions you may have. Ready to make the move to your new tracking platform? Reach out to one of our representatives today at sales@thrivetracker.com to get started!